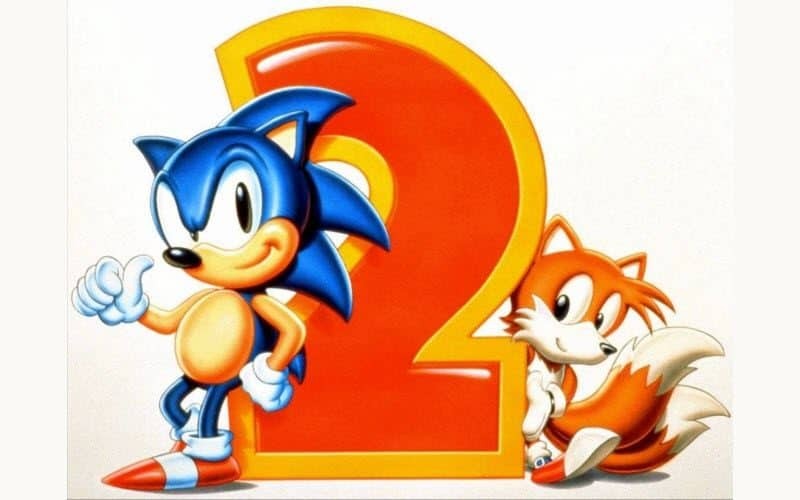 Whether you’re a Sonic fan or simply enjoy a good retro game, you definitely should give Sonic The Hedgehog 2 a try. The game was completely redesigned for mobile devices, while keeping the same atmosphere and gameplay we all know and love. The remake is definitely not an old game, since SEGA added in some exclusive new content for us to enjoy. Sonic The Hedgehog 2 was already available for Android and iOS, but the overhauled version is much improved from the previous one. In the mobile version you’ll get access to the new Hidden Palace Zone where you can meet new monsters and obstacles. For an even more challenging play session you can try the new “Boss Attack mode” where you’ll face all the in-game bosses in a single run. The game sure sounds like a lot of fun for whoever appreciates the genre and you can get it for $2.99 in Google Play and AppStore.